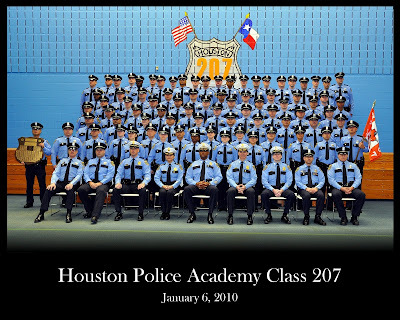 Houston Police Department: Class 207 graduates tonight! 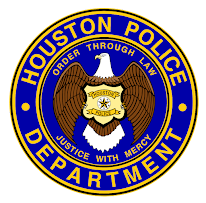 Tonight, Houston Mayor Annise D. Parker will join Acting Police Chief Charles A. McClelland and members of the HPD Command Staff in recognizing 79 men and women who will graduate from HPD Cadet Class #207, the largest cadet class in HPD history. The graduation will take place at the M. O. Campbell Educational Center, 1865 Aldine Bender. 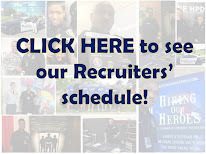 Way to go Class 207, make us proud! Congrats 207! Way to go! Very proud of you guys and gals. Stay safe! Congrats 207, its been fun being your Instructor for the past 6 months, I wish you all well and good luck on Field Training! Congrats class! I am hoping to be there soooon!!! !